Do not miss out on an amazing family-friendly show in Branson. Join the extremely talented Nathan Carter as he brings his talent and skill with him to the Mickey Gilley Grand Shanghai Theatre! Guests of all ages are sure to have a blast with this musical experience. 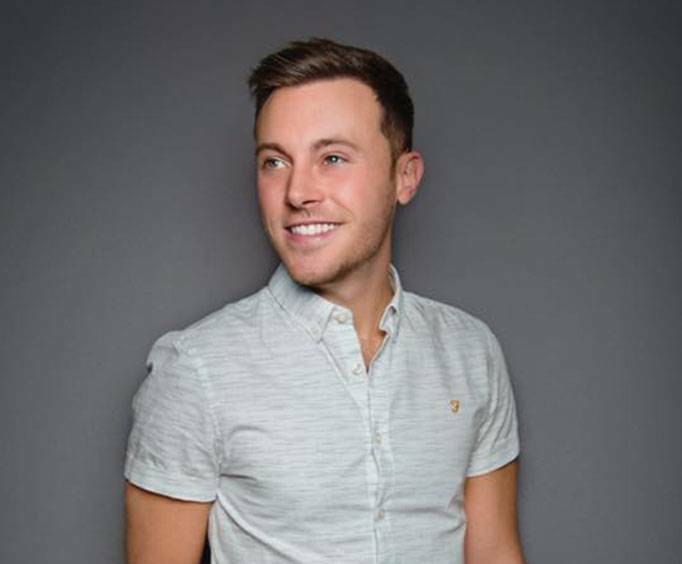 Known as Ireland's most beloved country singer, Nathan Carter has an impressive career already. He has traveled all over Ireland and the UK performing and quickly became an up-and-coming star! The show itself features some of the best music by Carter. He has an astounding repertoire of eight albums all featuring original Irish country music. Some of his most popular songs include, "Wagon Wheel", "Boat to Liverpool" and "Caledonia". Hear his famous blend of country and Celtic sound in his original music. Beginning his dip into music at the young age of four, Carter learned to play the accordion and later went on to win the All Ireland Title for Traditional Singing at only age ten. His professional career began in 2007 with the release of his first album and covered "Wagon Wheel" which ended up launching him into the Top 3 Irish Album chart. Do not miss out on an amazing time in Branson, MO by catching the extremely talented singer Nathan Carter as he heads to the Mickey Gilley theater!